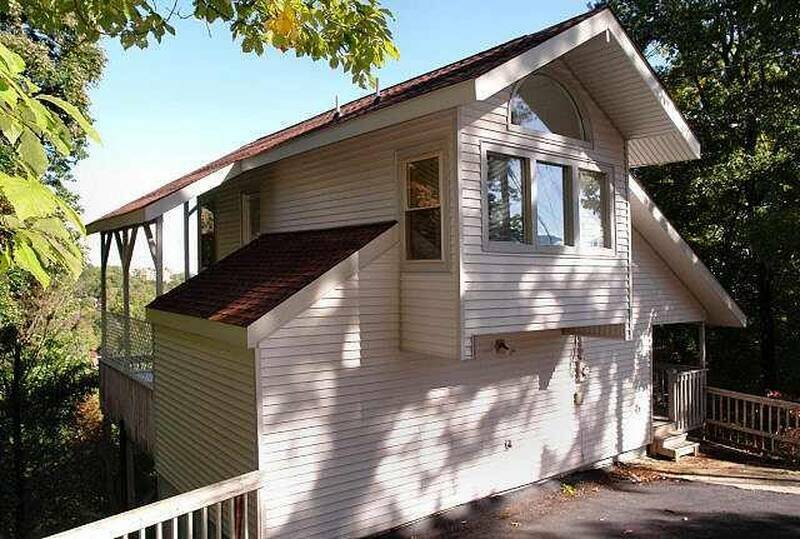 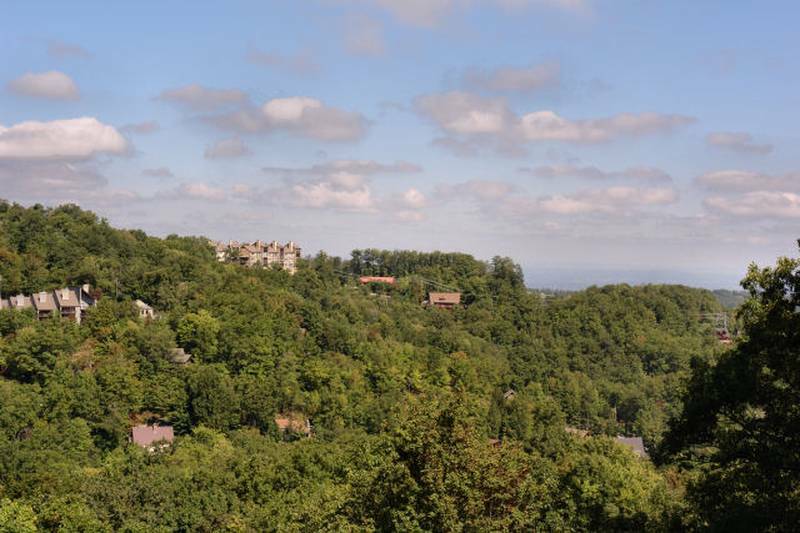 Experience the GREAT VIEWS in this beautifully decorated 2 bedroom/2 bath chalet located just minutes from downtown Gatlinburg and only 1/2 mile from Ober Gatlinburg. 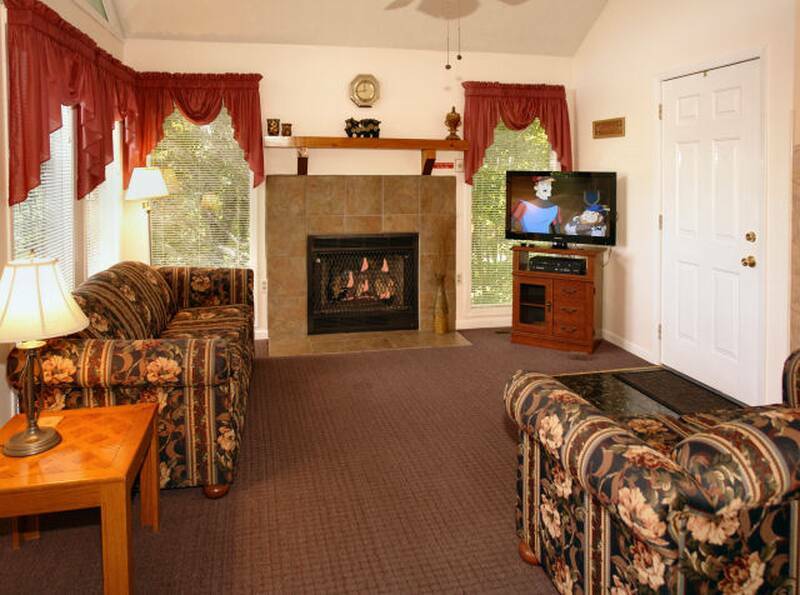 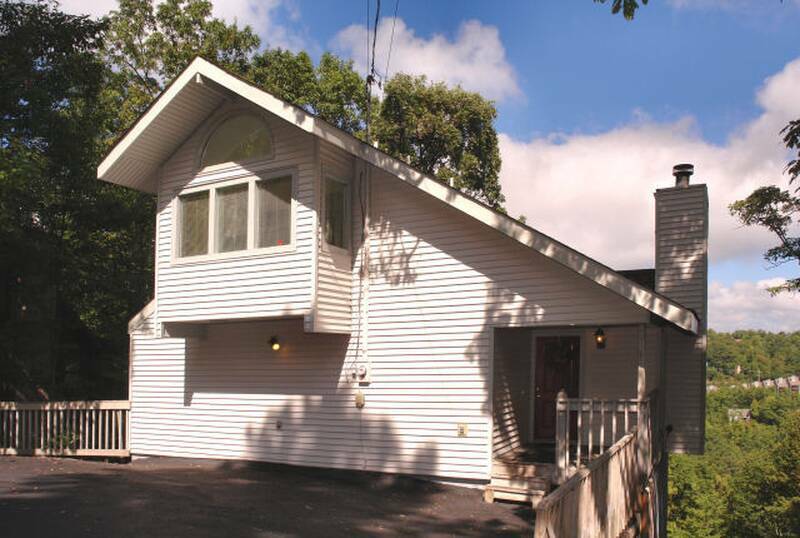 Relax in the cozy living area that features a gas fireplace, cable TV with DVD/VCR and a sleeper sofa. 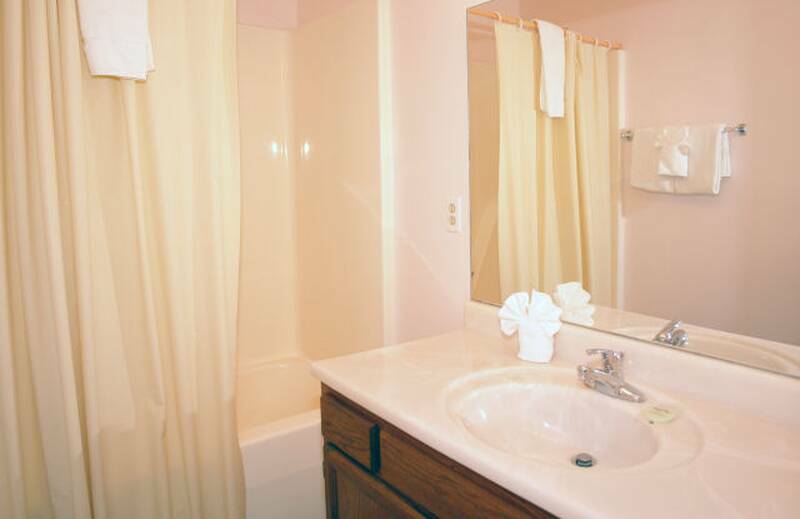 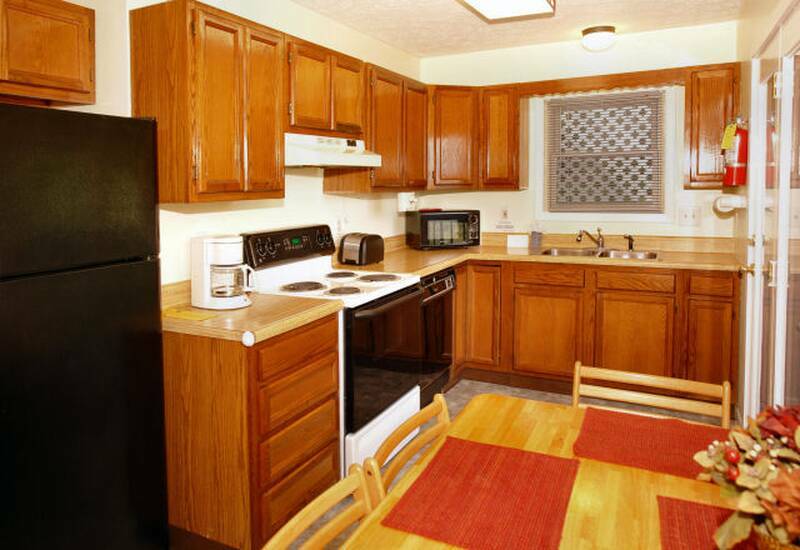 There is also a fully equipped kitchen with all the amenities of home and more. 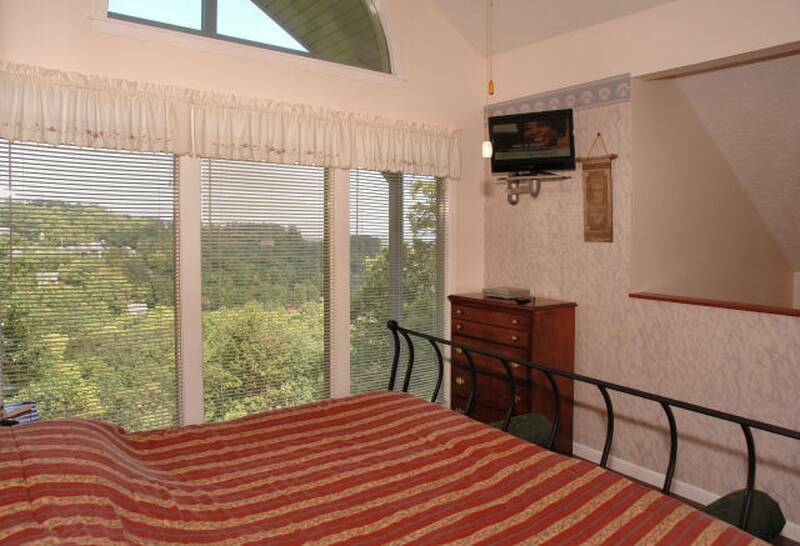 Both bedrooms have Charter cable TV including a DVD player in the loft master bedroom. 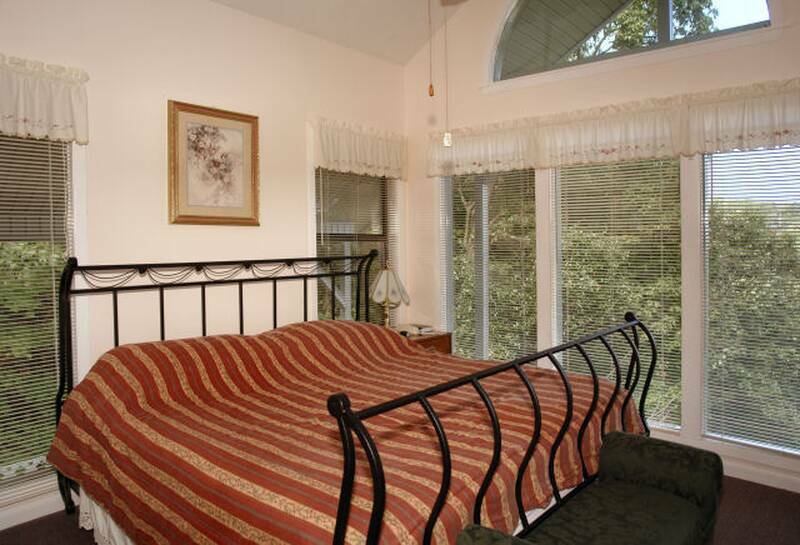 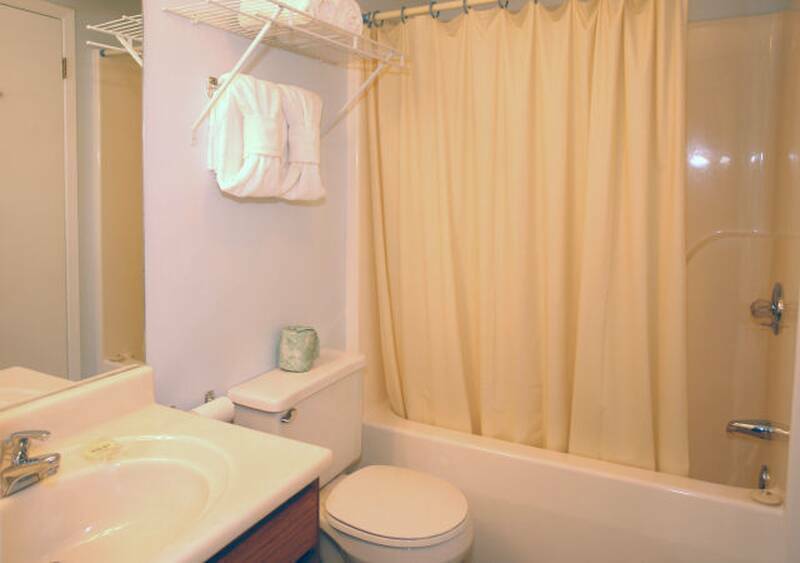 In the loft master bedroom you will find a king bed, and large whirlpool tub. 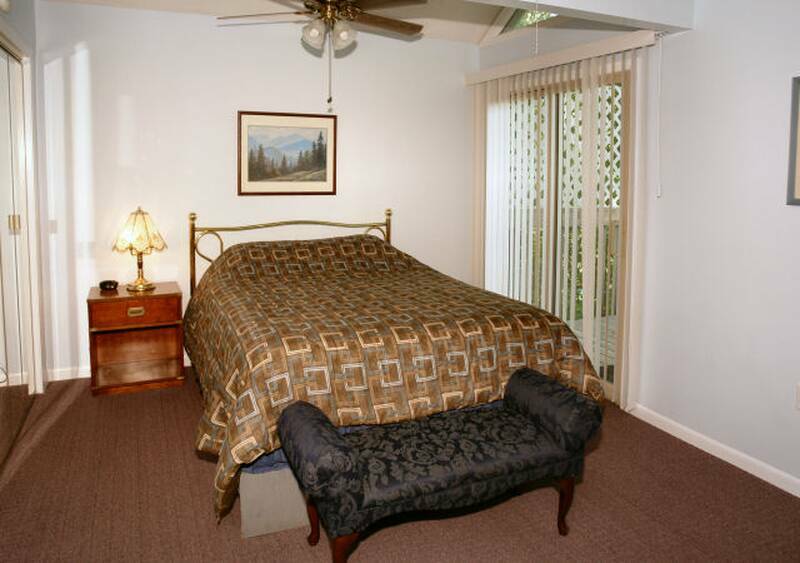 The Queen bedroom is conveniently located on the main level. 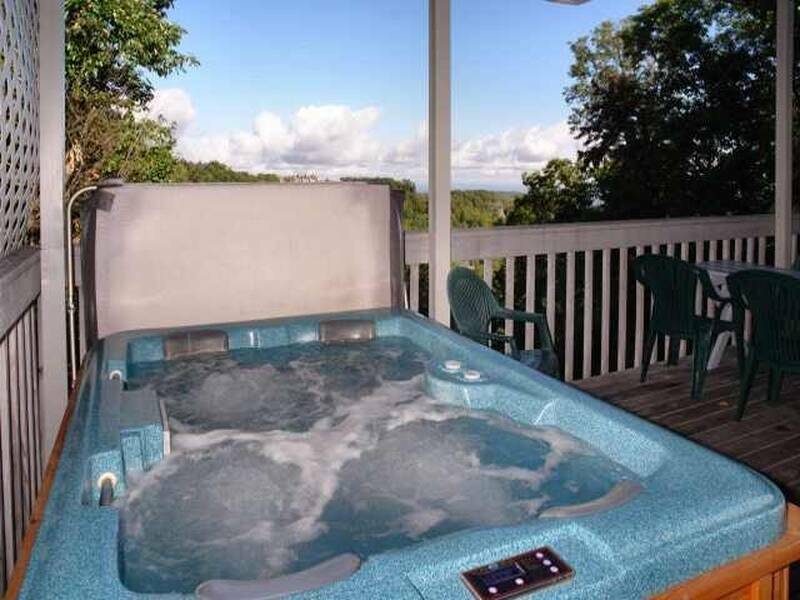 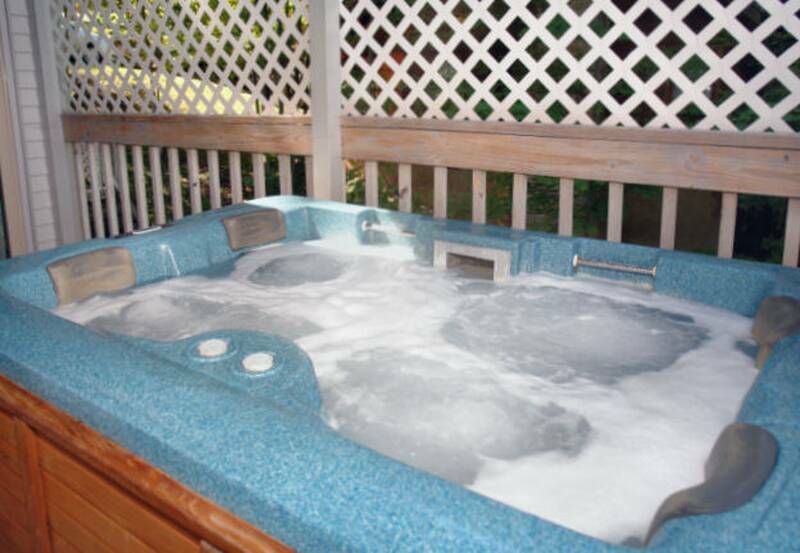 What's a Gatlinburg vacation without a secluded hot tub? 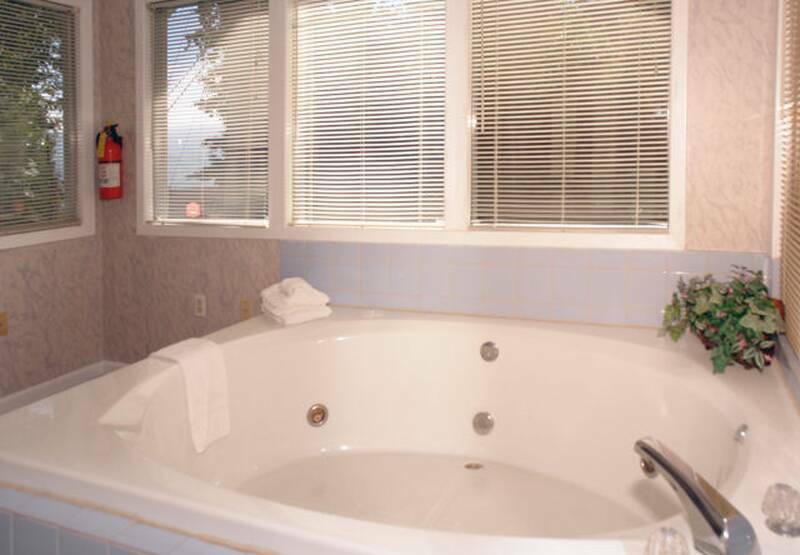 This chalet offers the luxury you seek after a long day of activities! 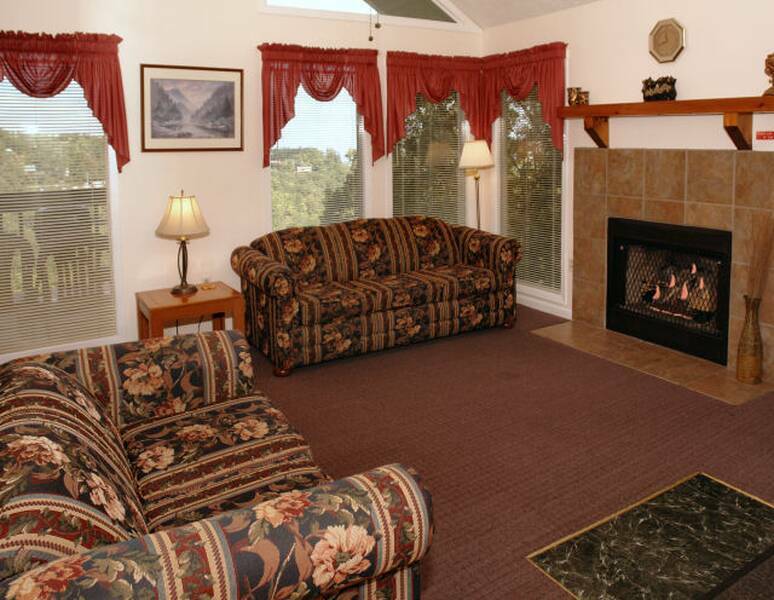 Your chalet offers this and so many more ways to take in the mountain views and cozy ambiance that surrounds you. 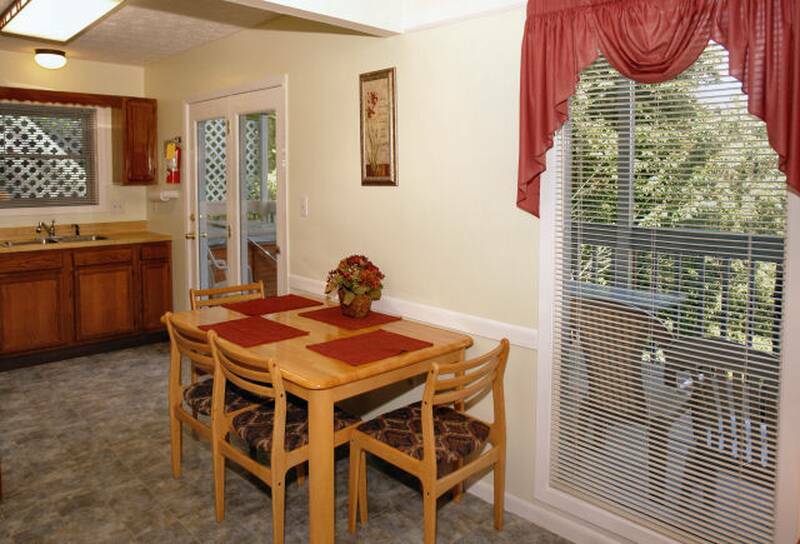 Make "Heaven Sent" your private get away in the Great Smoky Mountains.